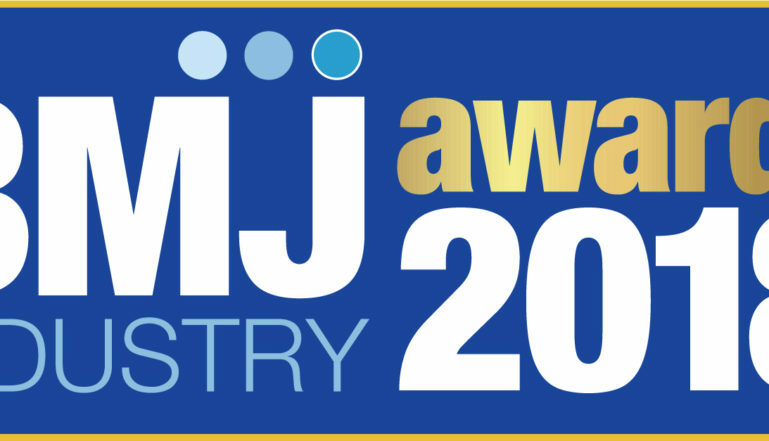 Stelrad is delighted to be a sponsor of the inaugural BMJ Industry Awards, organised by Datateam Business Media, the publisher of Builders Merchants Journal (BMJ). Designed to champion the voice of the people, this particular awards scheme will be decided entirely by an industry vote. Stelrad has been nominated for the ‘Best Heating Brand’ in this year’s awards..
With only one entry form for all the categories, companies can submit their own entries as well as shine a spotlight on others that contribute to this great industry. The voice of the industry will be heard loud and clear at the Awards Event on Friday 18 May, 2018 at The Brewery, London.